Obituary for Stephanie Gayle Pumar | Shore Point Funeral Home and Cremation Services, Inc.
Stephanie Gayle Pumar, 23, of Union Beach passed away Sunday, September 9, 2018. Stephanie was born on August 25, 1995 and grew up in Roselle Park, New Jersey, where she was actively involved in cheerleading and softball. She then moved to Freehold in her senior year and graduated from Colts Neck High School before residing in Union Beach with her family. Stephanie Gayle is survived by her beloved parents Cynthia (Schmidt) and Mario Pumar, and her dear siblings, Stacey Russo and her husband, Matthew of Union, New Jersey, and Nicole Pumar of Union Beach. In respect of Stephanie’s wishes, she will be privately cremated. Stephanie will be deeply missed but never forgotten. Friends and family are invited to visit on Wednesday, September 12, 2018 from 3:00 PM to 7:00 PM at the Shore Point Funeral Home and Cremation Services, Inc., 3269 State Highway/Route 35 North, Hazlet, New Jersey 07730. A prayer service will be offered at 6:15 PM at the funeral home. 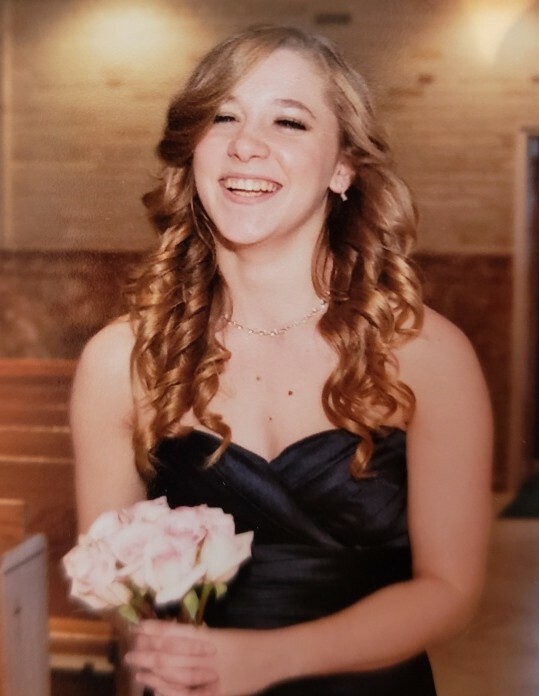 In lieu of flowers, donations may be made in “Stephanie’s memory” to St. Jude’s Children’s Research Hospital, http://stjude.org/ For information, directions, or to send condolences to the family, please visit, www.shorepointfh.com.